Image: lawcain/iStock Editorial/Getty Images Plus/Getty Images. 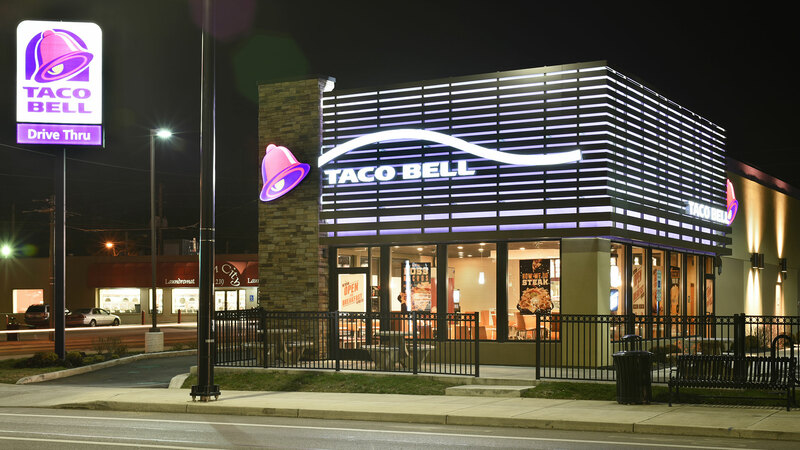 If you haven’t ditched your New Year’s resolution to eat healthier, then Taco Bell’s newest product launch will really test your willpower. It’s no secret Taco Bell already sells its popular hot sauces, Fire and Baja, in stores, and you can purchase both its soft and hard-shell tortillas. In the chip aisle, the fast-food chain also has plenty of hot sauce-flavored chips to choose from, including its three classic sauces, Classic, Mild and Fire, and its more recent offering, Diablo. But now, Taco Bell is now selling shredded cheese in five different flavors you never knew you needed until this very moment. First up is Fiesta, a blend of cheddar cheeses infused with a smoky bacon flavor. Taco Night is just straight-up shredded cheddar cheese. The 7-Layer Blend comes with mild cheddar, sharp white cheddar, Monterey Jack, asadero, mozzarella, sharp cheddar and queso quesadilla cheeses. Salsa Verde is a blend of Monterey Jack, sharp white cheddar, sharp cheddar and mild cheddar cheeses dusted with a salsa verde seasoning. Last but not least is Zesty Ranch — shredded Monterey Jack cheese with a glorious ranch seasoning. Choosing a favorite is nearly impossible, so clearly the answer is to try them all. Taco Bell’s line of shredded cheeses is available at both Meijer, a popular supermarket chain in the Midwest, as well as Target. At Meijer, each bag is priced at $3.49, while at Target, they sell for $3.19 each.